Interns from the Netherlands are offered a unique possibility to learn and develop all kinds of skills in helping and improving the management of the school. The Institute in Sri Lanka and the internship program from the Netherlands require a total budget of € 50,000 a year (approximately LKR 9,000,000), primarily provided by the Lideke Wery Foundation. Clearly, sponsors and contributors are needed to keep the school running. Please include your e-mail address in the description of your donation. We appreciate your donation and would like to thank you personally by e-mail. It is crucial for the Lideke Wery Foundation to cooperate with companies. The school, the staff and the (future) students benefit from the continuity of the Institute. 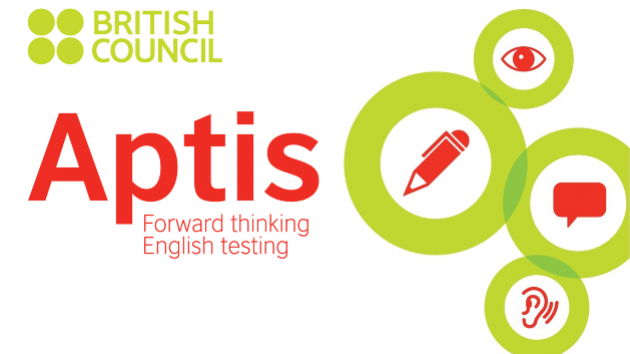 As a company you can contribute to this by providing funds or equipment in a structural way, for example by supplying the school with computers that our students need for their ICT courses or by providing Aptis certificates from British Council, which add an international trademark to the examinations of the students.